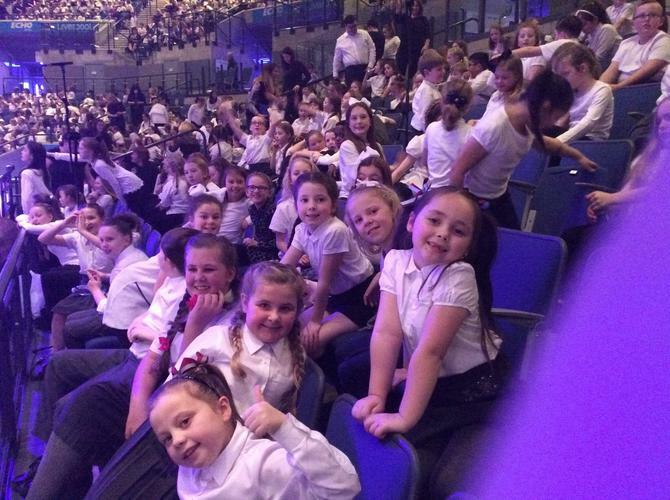 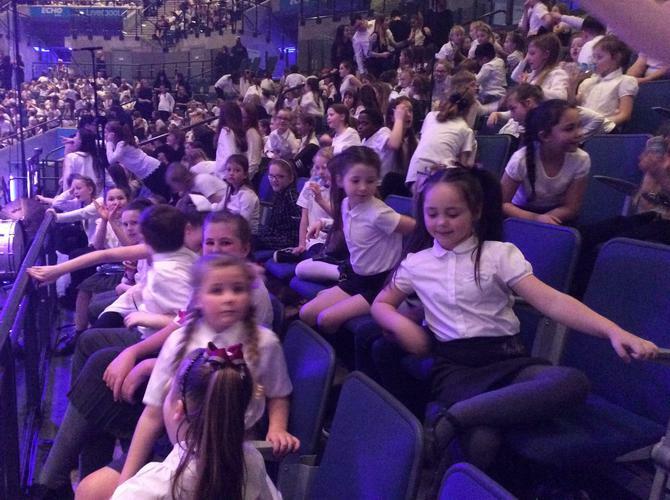 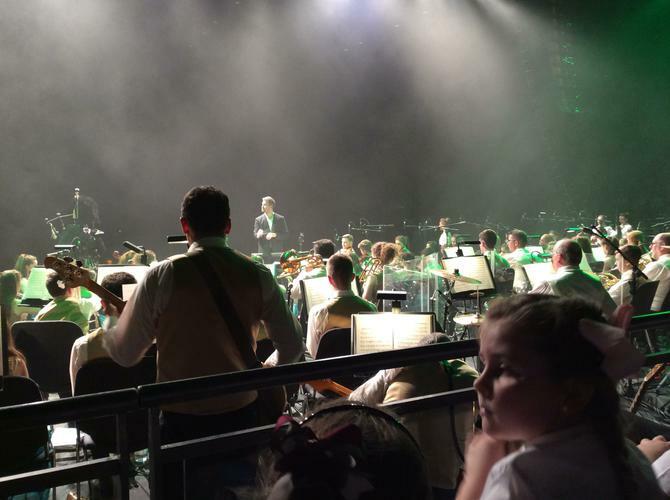 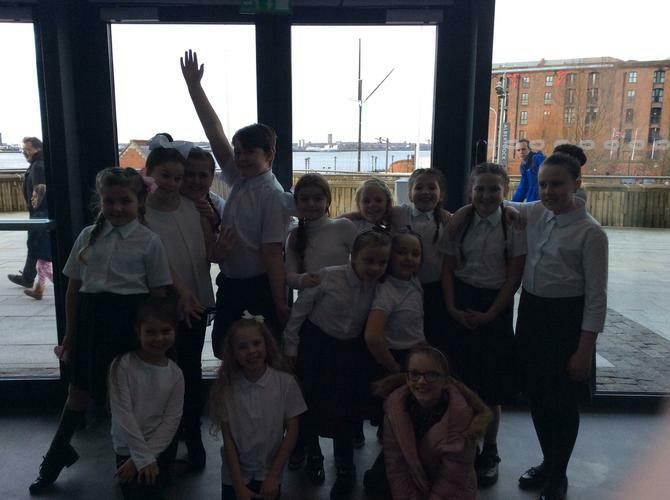 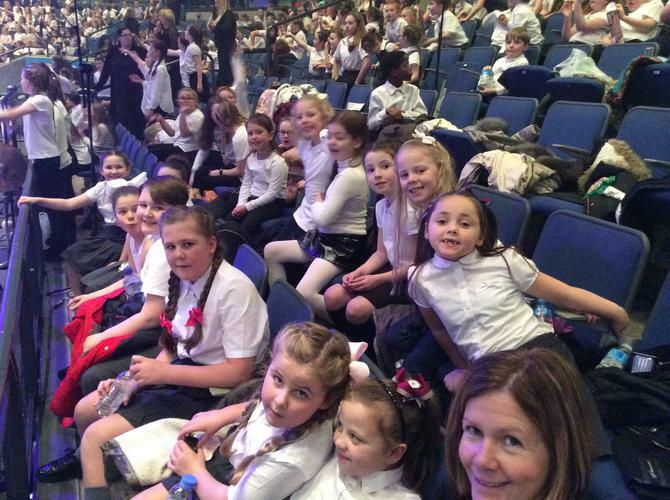 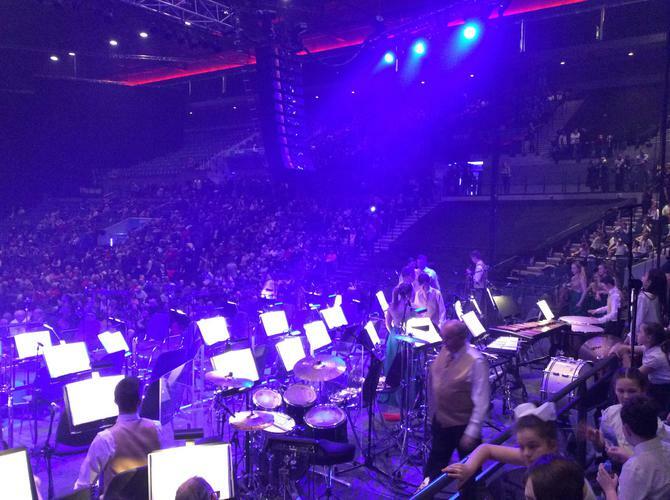 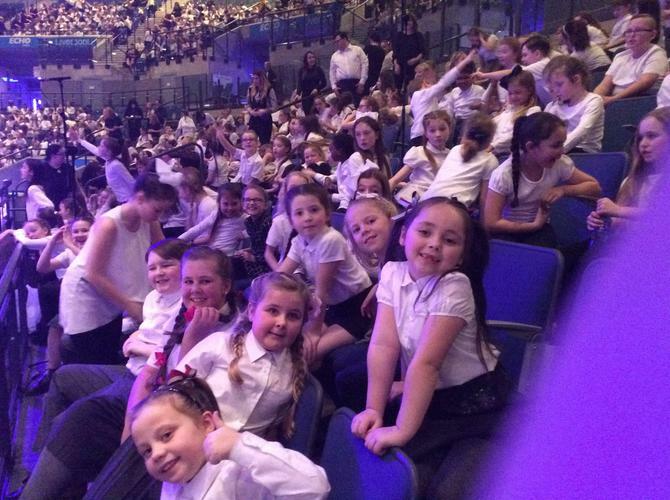 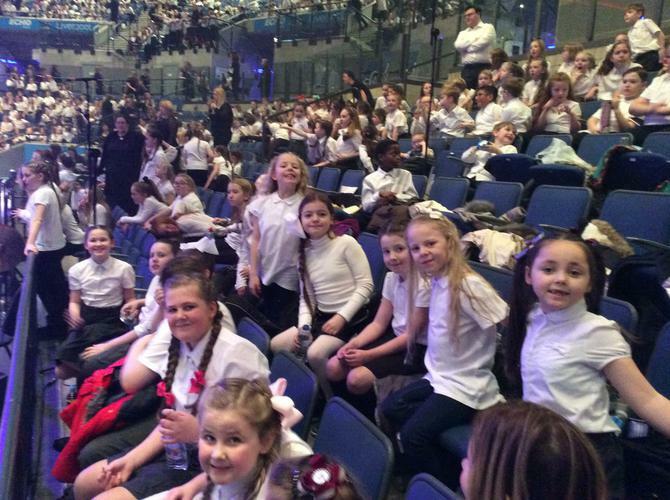 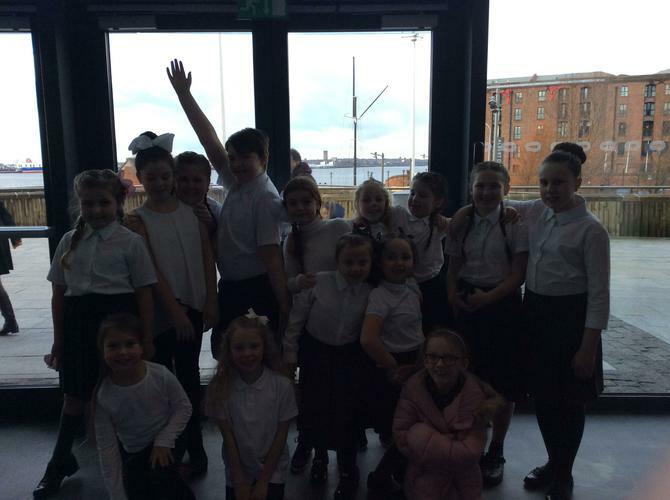 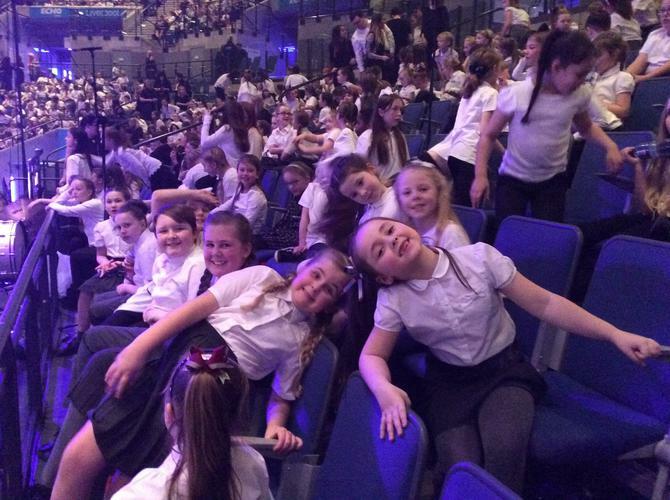 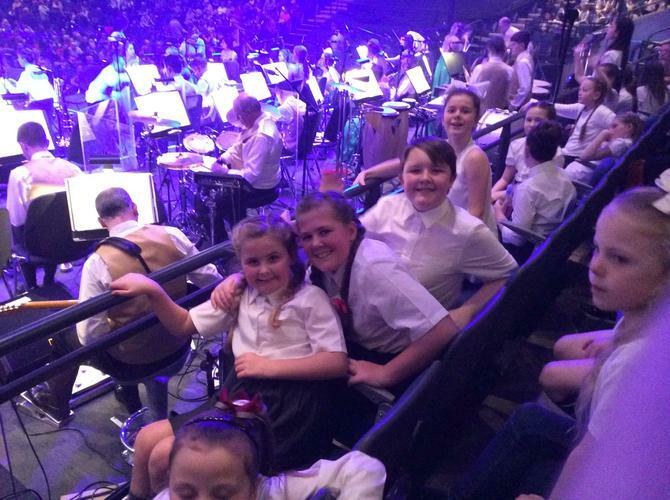 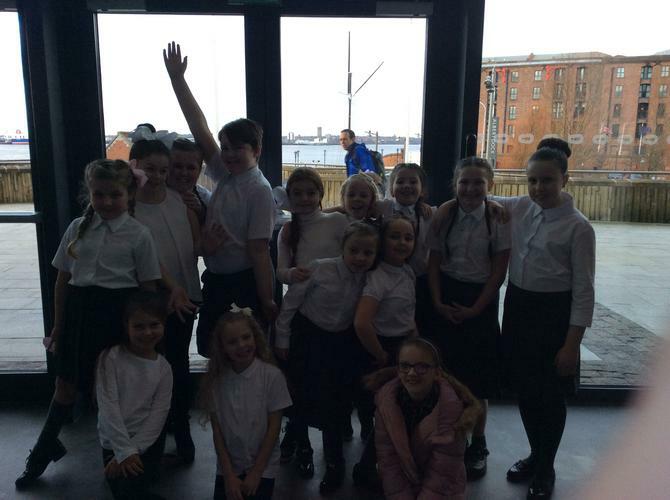 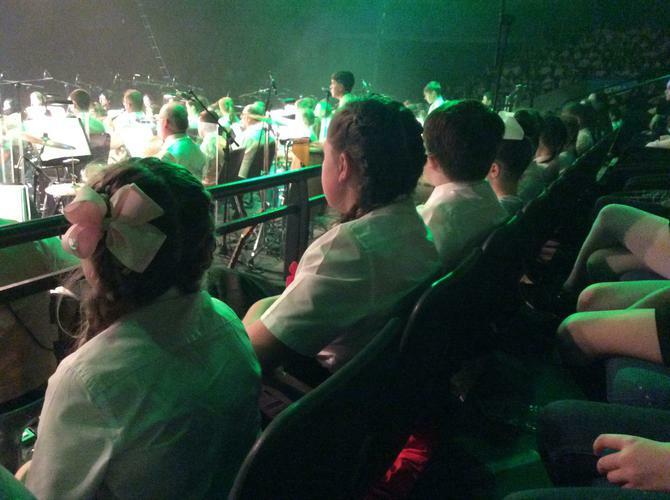 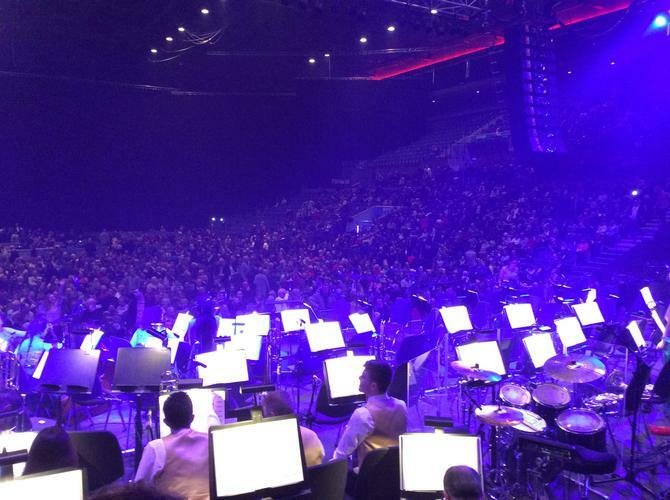 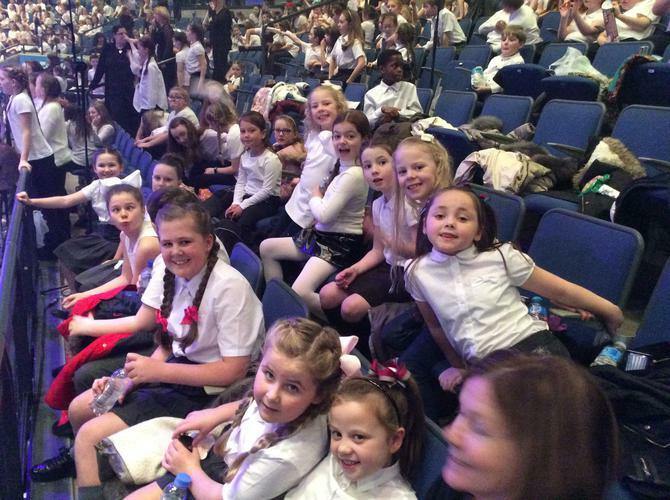 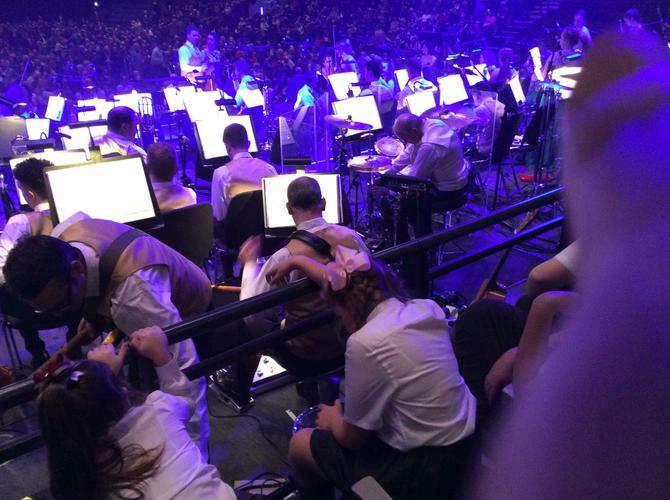 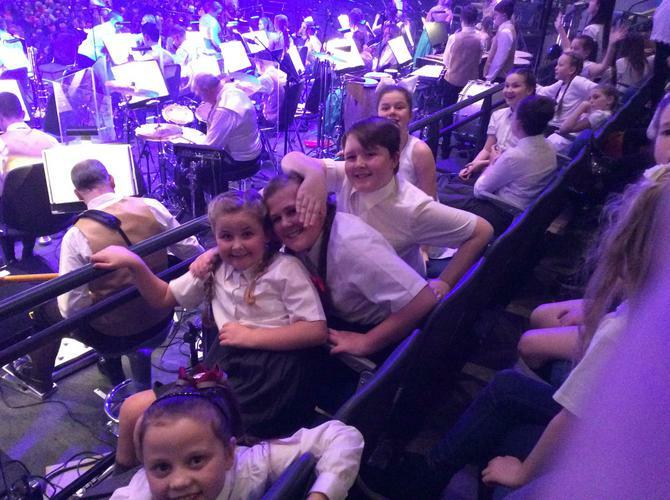 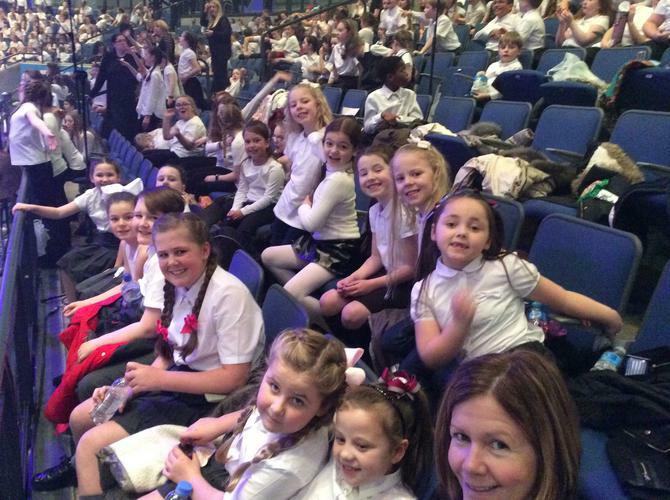 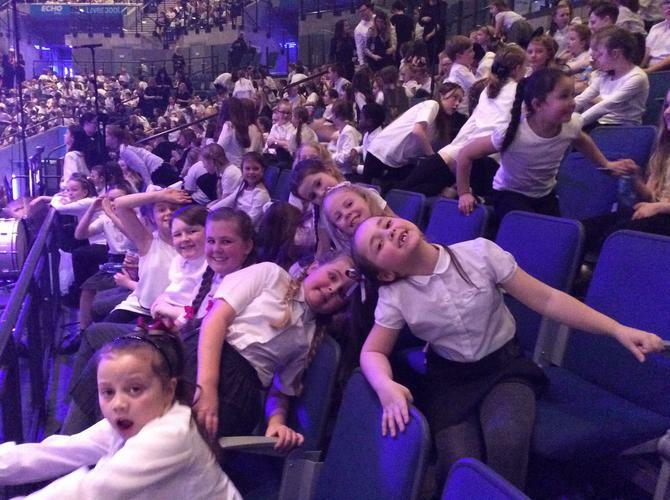 Congratulations to Miss McCallion and the children from the Peace Choir for an entertaining, sensational performance at The Liverpool Echo Arena on Saturday afternoon. 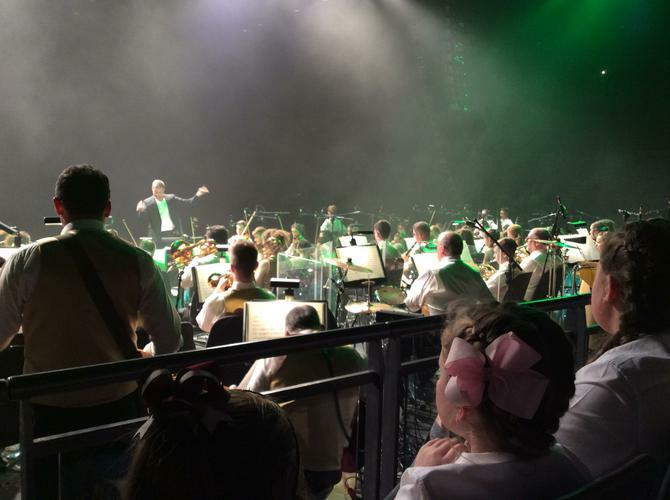 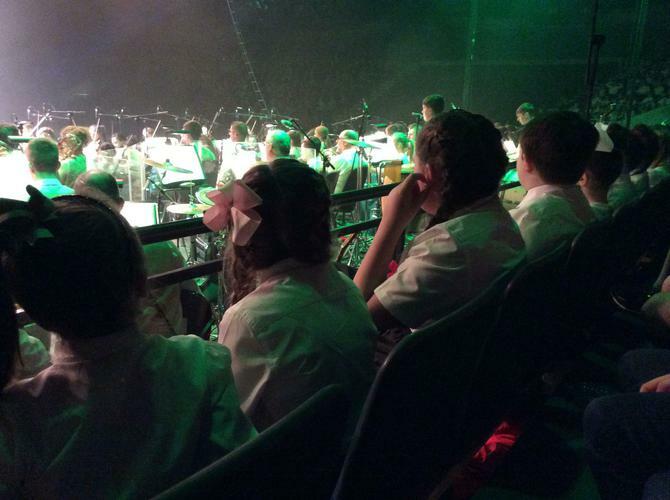 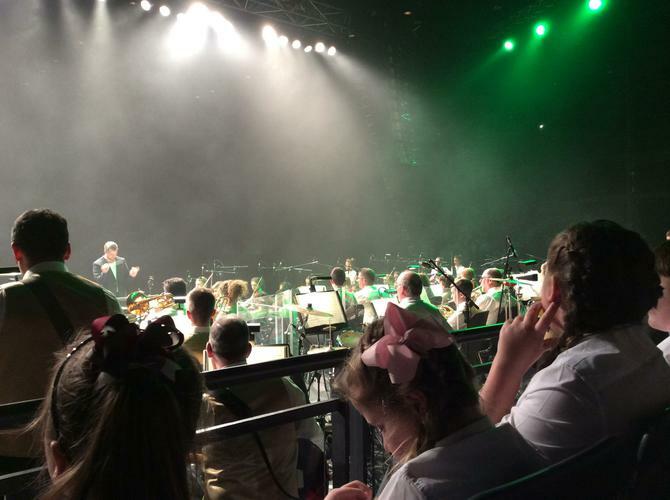 The children performed with The Cross Border Orchestra of Ireland. 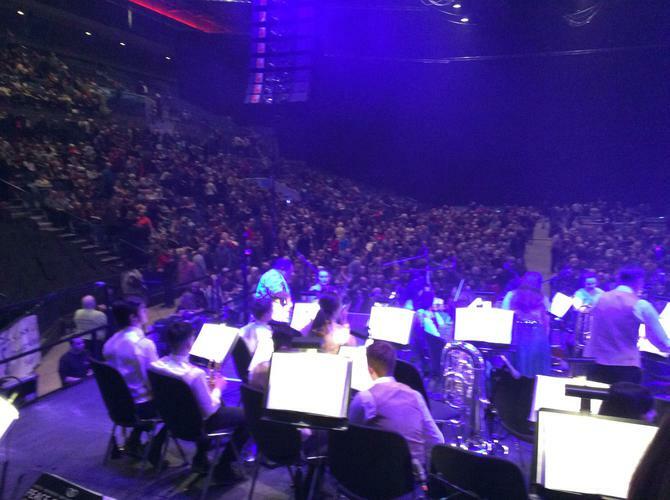 It was an amazing event and everybody left the concert feeling uplifted!